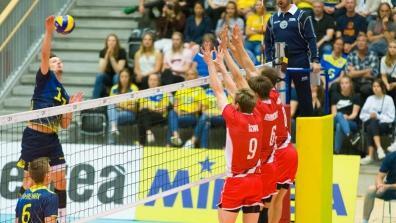 The European Volleyball League Men is a Volleyball competition for European Volleyball men’s national teams and takes place annually. 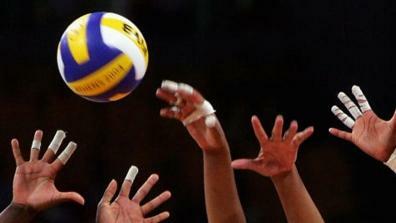 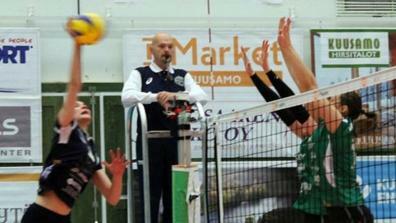 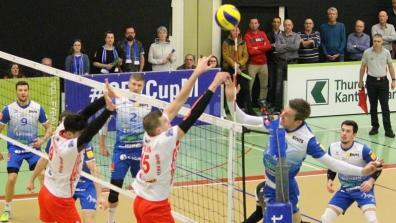 The best European Volleyball live and as video on demand for free on LAOLA1.tv! 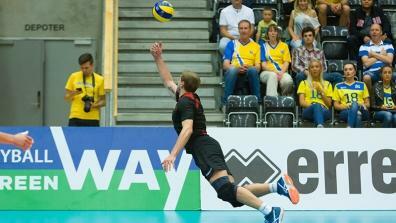 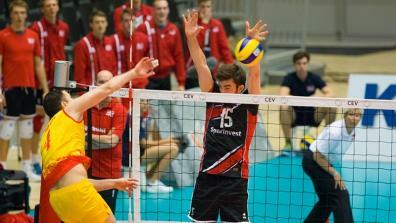 Latest Videos of CEV European League Men.